Materials: Brushed perforated aluminium lampshades. Brushed aluminium base. Brass goosenecks. White Bakelite sockets. 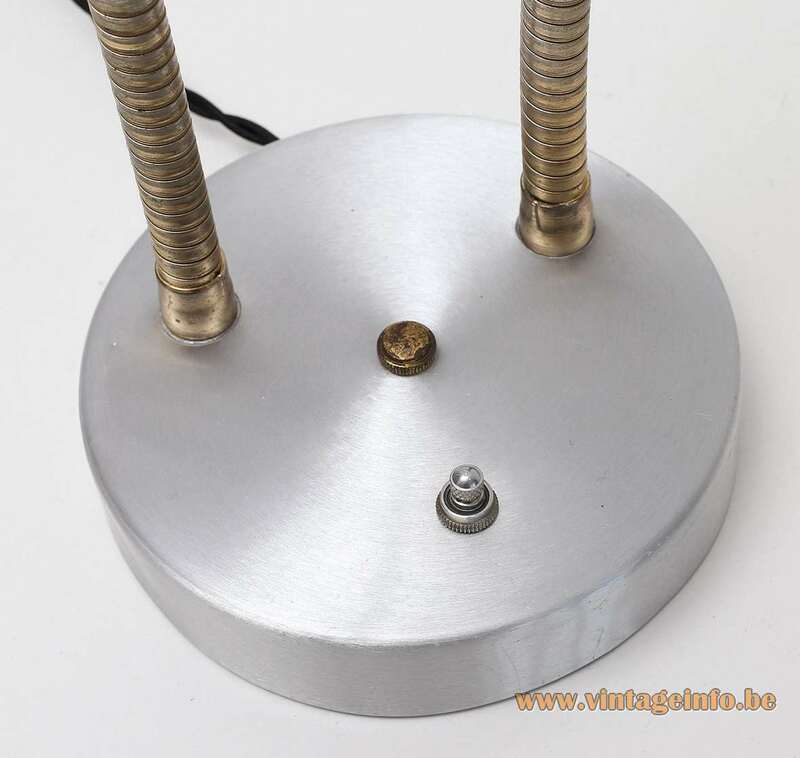 Height: 50 cm / 19.68” – adjustable. Designer: Gerald “Jerry” Edwin Thurston (1914-2005). Manufacturer: Lightolier Inc., Fall River, Massachusetts, United States of America. Gerald “Jerry” Edwin Thurston was born on 24 July 1914 in Delaware County, Ohio, USA. Jerry earned an industrial design degree from the School of the Art Institute of Chicago (SAIC). While he was an art student, he did freelance design work for the Zenith Radio Corporation in Chicago. (ZRC was founded as Chicago Radio Labs in 1918. Today the company is named Zenith Electronics LLC and is part of LG Electronics). He began his career with the New Metal Craft Company in Chicago (founded in 1932, out of business since 2016) where he designed custom lighting fixtures and ornamental items for decorators and architects. During World War II, Mister Thurston worked in the engineering department of a shipbuilding company in Mobile, Alabama. In 1938, he became a charter member of the Industrial Designers Institute (IDI), the oldest organization of professional industrial designers in the USA. He served on the organizations design selection committee and was a member of its executive council, chairman of the New York chapter and a vice president and member of its National Board of Trustees. In 1941 Jerry married Gwendolyn ‘Gwen’ Louise Starkey (1914-1997). The couple had two sons, John and Rob. Around 1950 he was employed with Lightolier Inc. of New York and Jersey City. He worked for Lightolier for 30 years before retiring from the Jersey City office as head of the design department of residential lighting. 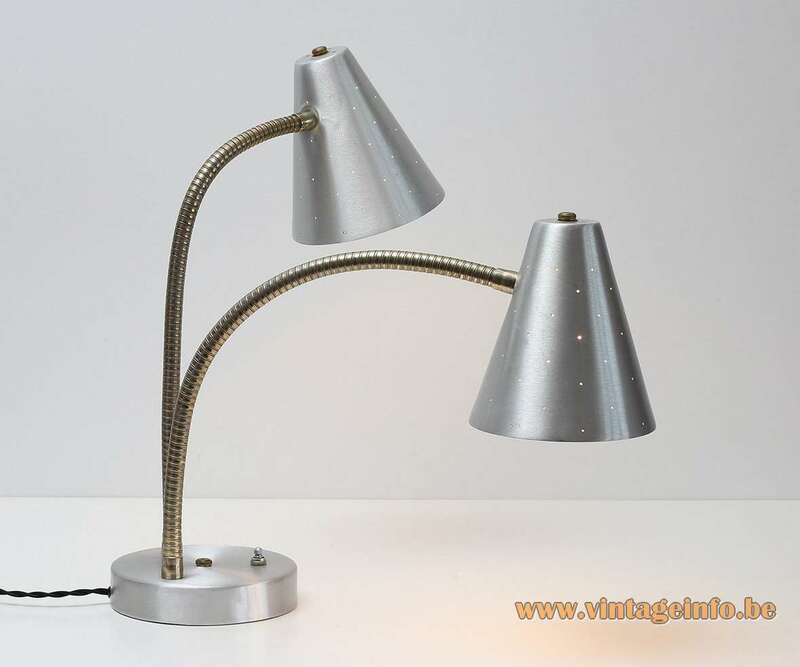 He became well known internationally for the Lightolier Scandia Collection and several other lamps. Gerald E. Thurston has been involved in the 1950 Good Design Exhibition at the MoMA, the Museum of Modern Art in New York, between November 1950 and January 1951. Charles Eames, Finn Juhl, Eero Saarinen, George Nelson, Alvar Aalto, Paavo Tynell and Edward Durell Stone, among others, were involved. A green enameled floor lamp of Thurston was on display. Gerald Thurston died on 4 may 2005 in Cranford, Union, New Jersey. He left his sons, two grandchildren and three great-grandchildren. In 1965 IDI merged with the American Society of Industrial Designers (ASID), and the Industrial Designers Education Association (IDEA) into the Industrial Designers Society of America, IDSA. The Lightolier Inc. company was founded in 1904 by Bernhard Blitzer under the name of New York Gas and Appliance Company. 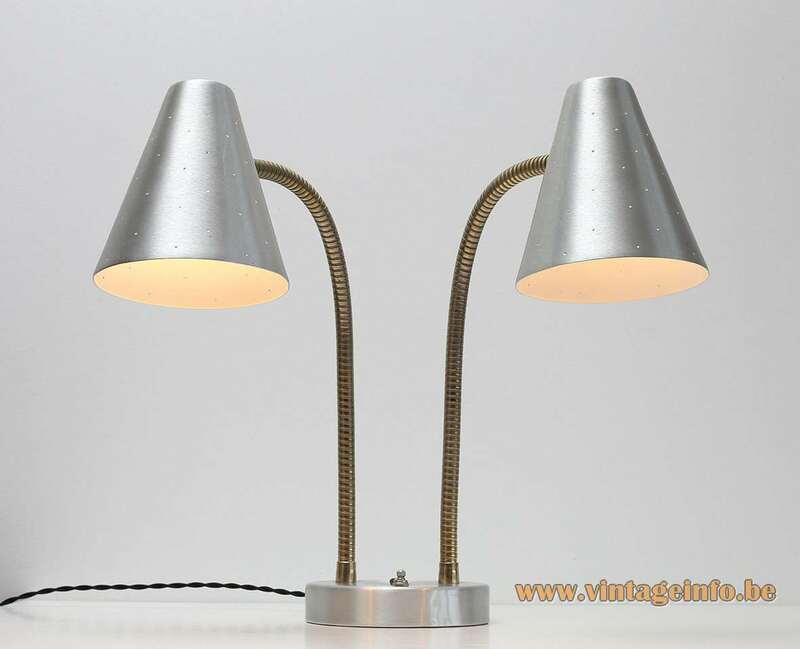 Later the name changed into Lightolier Inc. when electric light became more widely accepted. The name Lightolier is a contraction of the words light and chandelier. 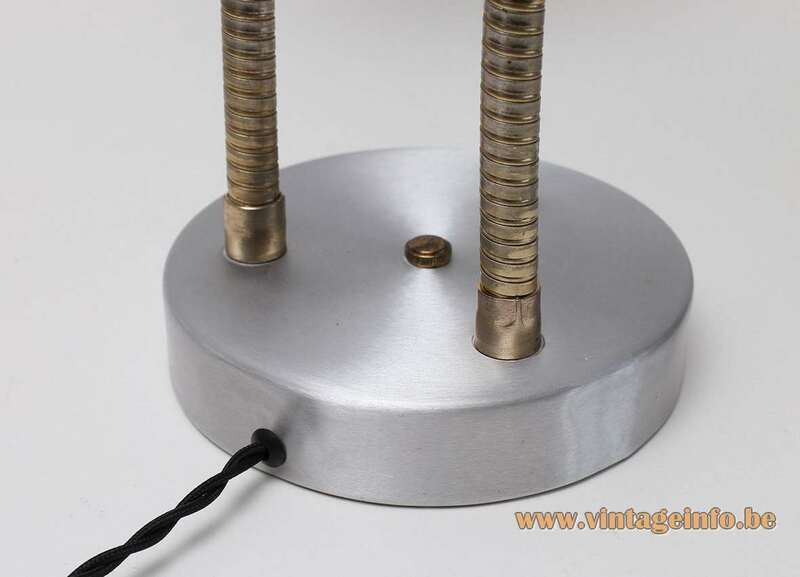 In the 1960s Lightolier introduced the first track lighting system, designed by Anthony Donato. 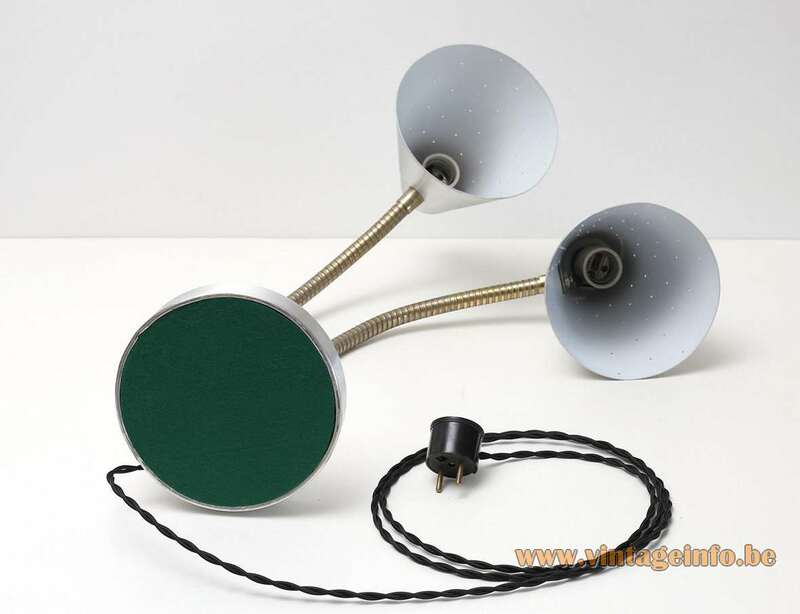 Lightolier also produced a huge amount of lamps designed by Gaetano Sciolari in the 1960s and 1970s. His Cubic chandelier was a big success in the States thanks to it’s presence in the Dallas TV series and in the James Bond film Live and Let Die (1973). 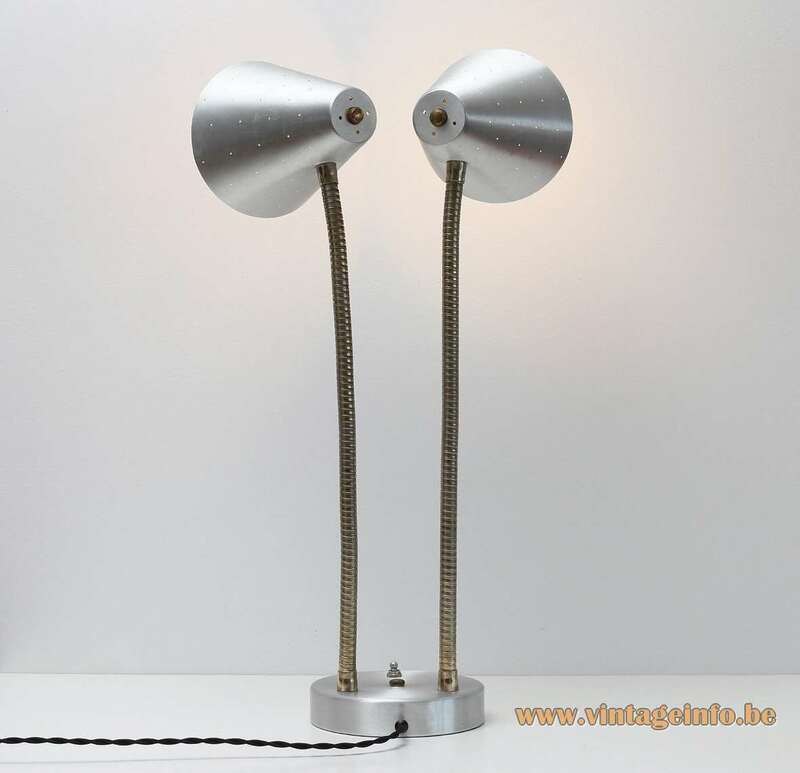 The Lytegem series was designed by Michael Lax. Lightolier was the first lighting company to introduce digital lighting systems in the early 1990s. In 2007, Koninklijke Philips N.V. from the Netherlands (Philips Royal Electronics) announced that it would acquire the Genlyte Group which would make Lightolier a part of Philips.